Here is a terrific family home for your kids to grow up in - loads of space and close to local schools, shops and the bus route to Johnsonville and the City. Our owners have lived here since the 1990s and their own family grew up here - now it is your chance to make this proven family home your own. With the living accommodation on one side and the bedrooms on the other, the house is well designed with open plan living and dining areas, heated by a cosy woodburner. 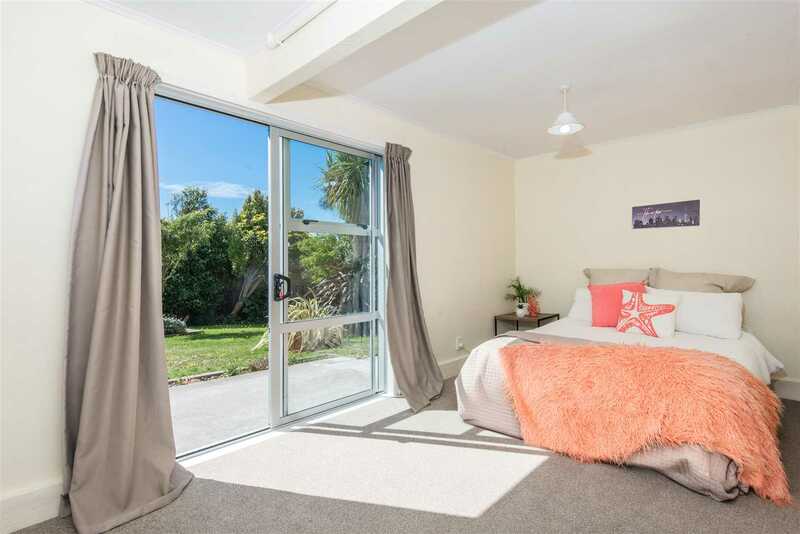 The garden is north facing with stunning views towards Porirua from the sunny kitchen. Being elevated the home feels really light and airy. A few stairs up to the bedrooms reveal a large bathroom with bath and shower, storage cupboards and three double bedrooms, all with wardrobes. A stairway leads down to a rumpus room and fourth bedroom, which has sliding doors to the rear garden. There is also the garage, with access from the rumpus room and a second toilet at this level - plenty of room here for the whole family.